Bunny Slopes! Bunny Slopes! Bunny Slopes! Isn't that fun to say? I think Bunny Slopes is one of the most memorable titles of the year. 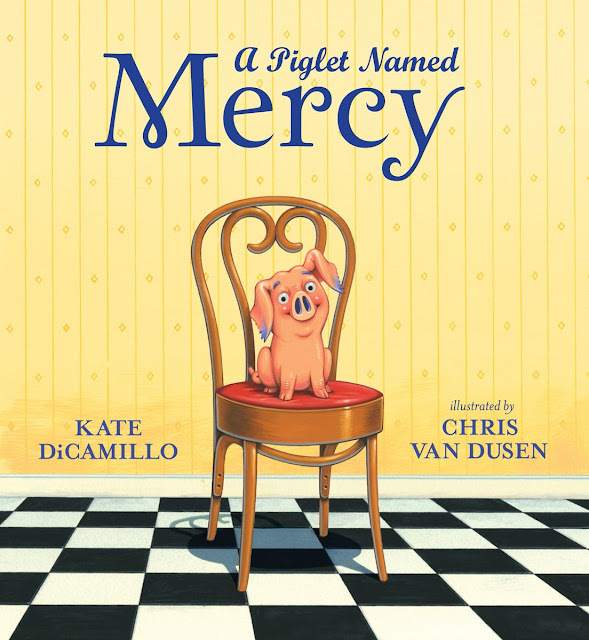 I had a blast talking about it in MerryMakers' booth at BEA. Yes, in the MerryMakers booth! You know what that means, don't you? There will be a PLUSH! Hooray! w00t! 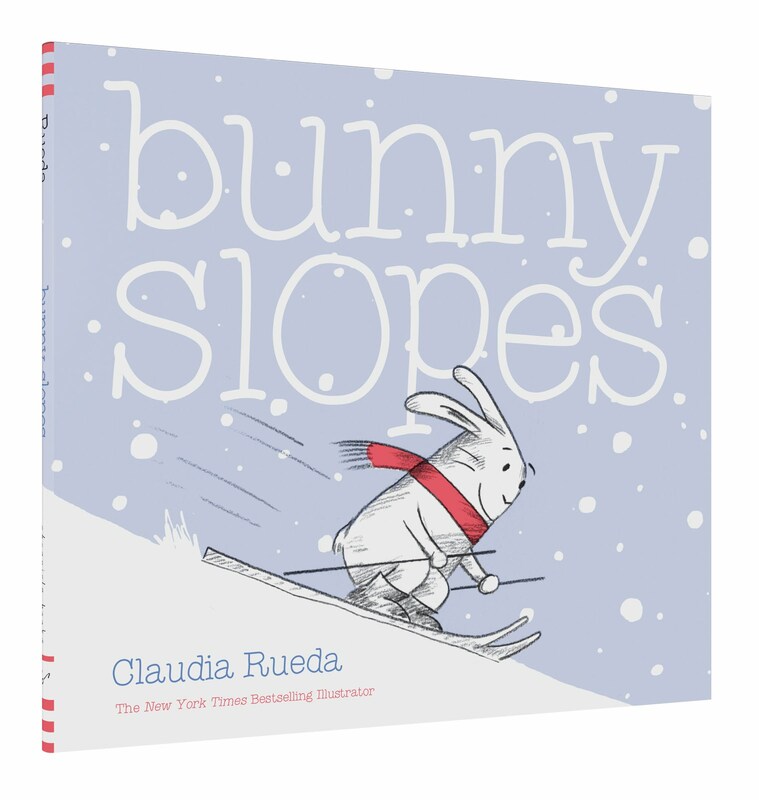 I wish I were visiting a school or presenting at a conference today because I would read aloud the first three pages of Bunny Slopes and play its FANTASTIC book trailer. I predict Bunny will inspire readers to SHAKE, TAP, TILT, and LAUGH when they pick up a copy on October 4. Are you ready to PRESS play? Happy watching! This book looks adorable! I really love the abundance of interactive books these days. I'll adding this to my list to read with my son when it comes out. Thanks! I love it already and so will everyone else.